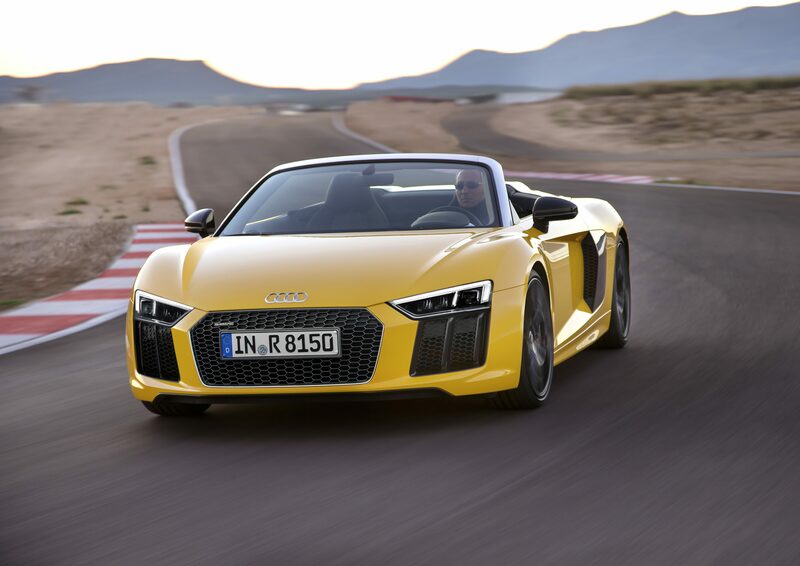 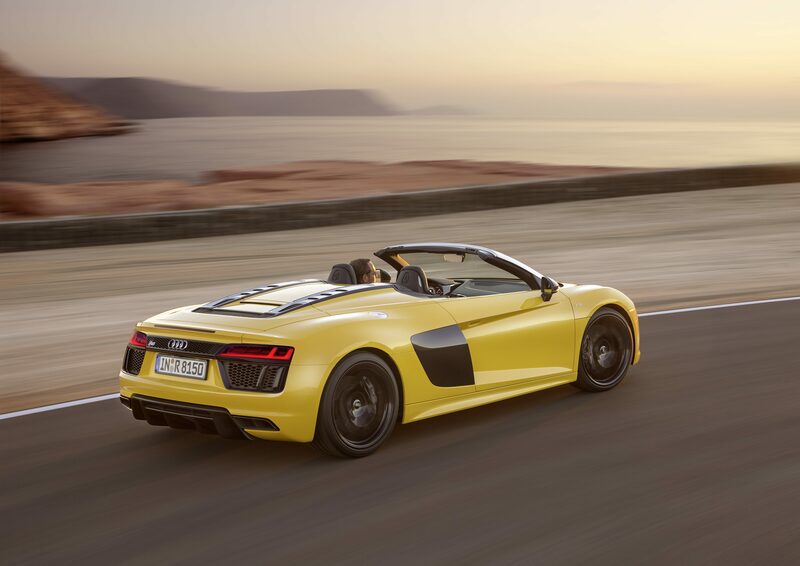 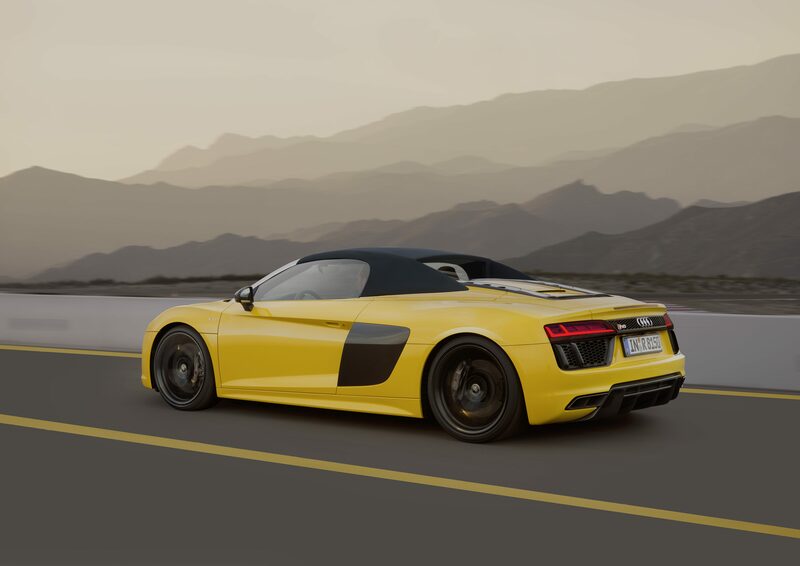 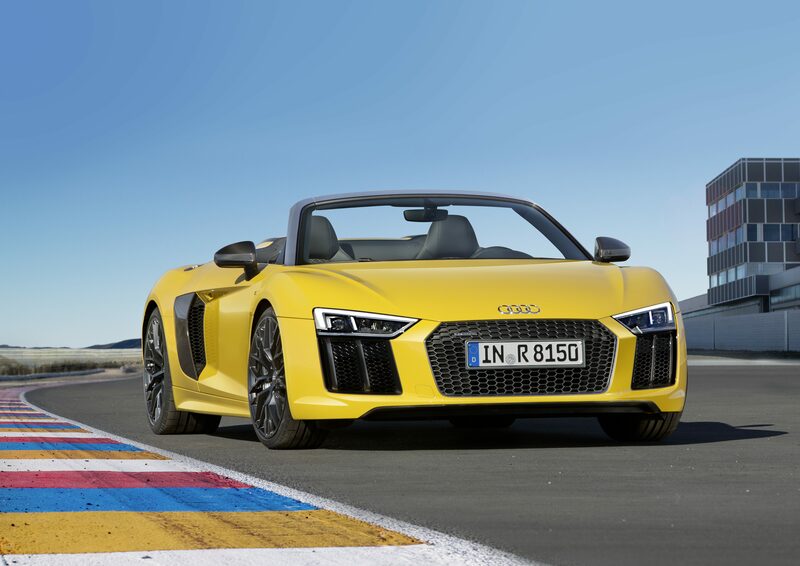 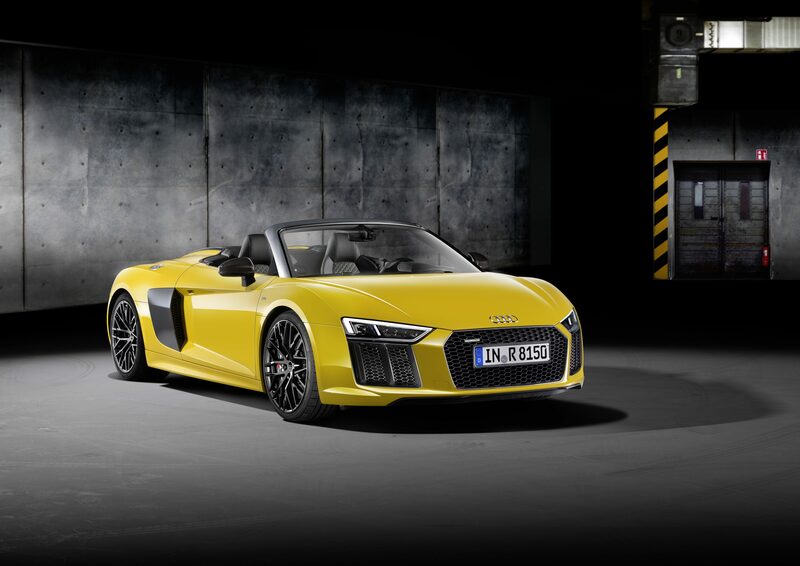 Audi have just unveiled their new R8 Spyder V10 at the New York International Auto Show. 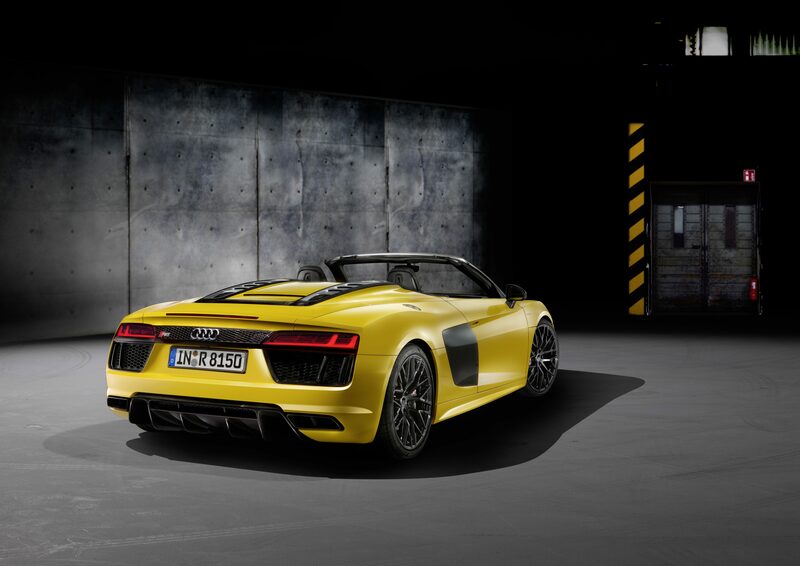 The all-new 10-cylinder, 197mph car will be available in the UK shortly. 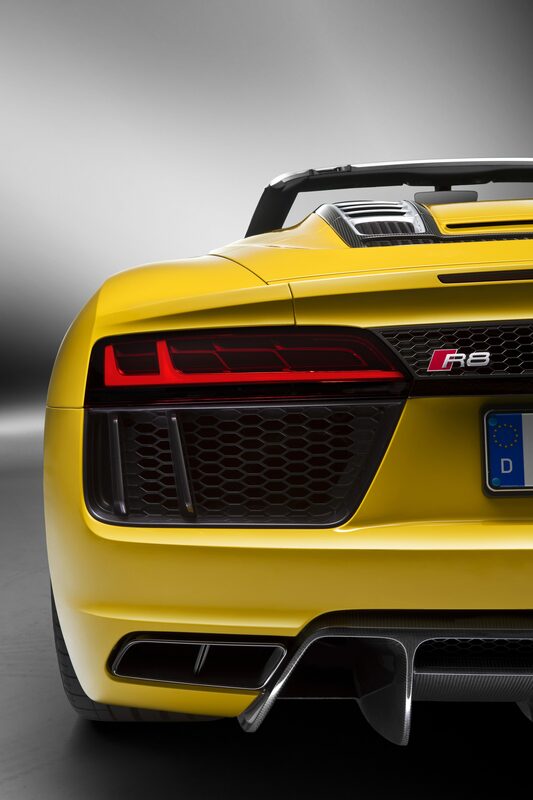 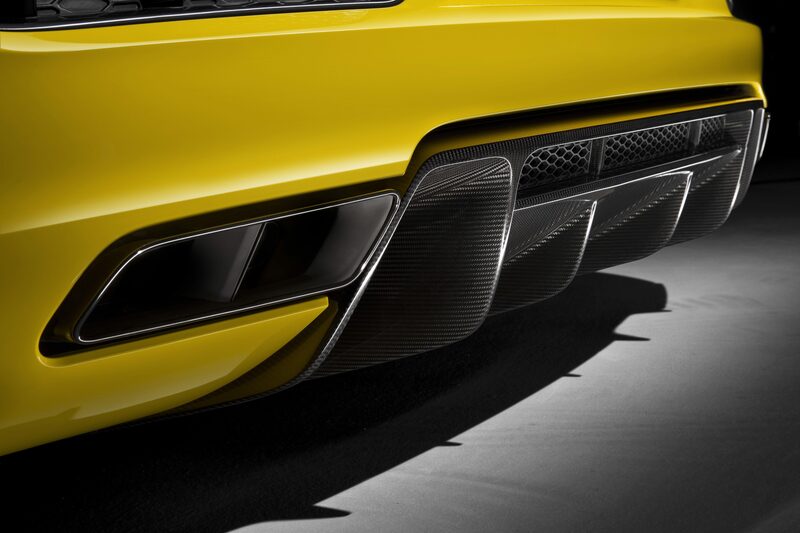 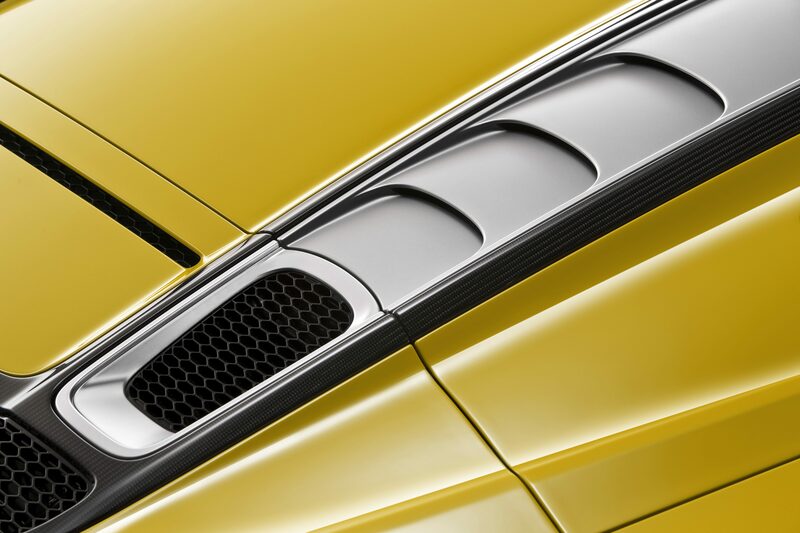 Under the hood we see a V10 engine developing 540PS, which shifts the R8 V10 from 0 to 62mph in 3.6 seconds. 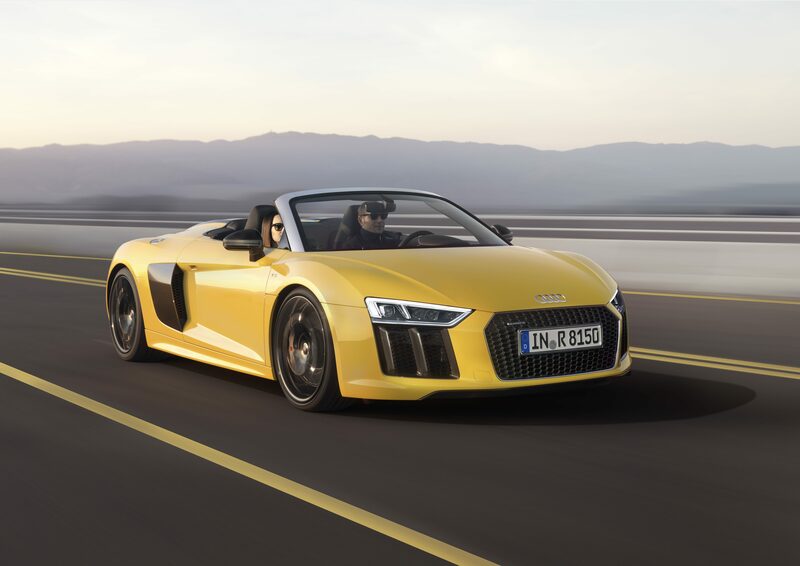 Other features in clude a new driving dynamics system with performance mode, Audi Space Frame with 50 percent improvement in rigidity for cornering and a smartphone interface and Bang & Olufsen audio with headrest-mounted speakers.